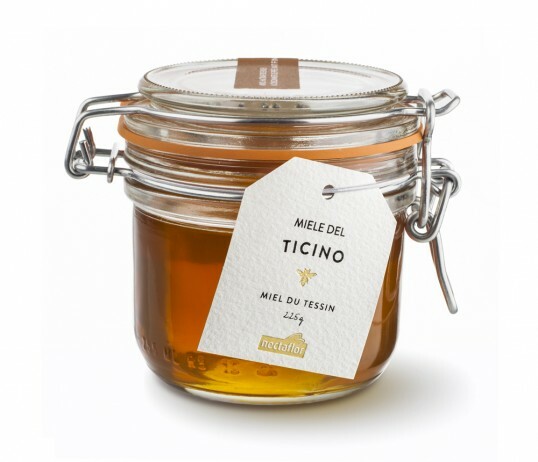 “The Swiss honey producer nectaflor launched three special exquisite products in Summer 2013 – Honey from three different regions in Switzerland: Ticino, Ostschweizer and Jura Suisse. 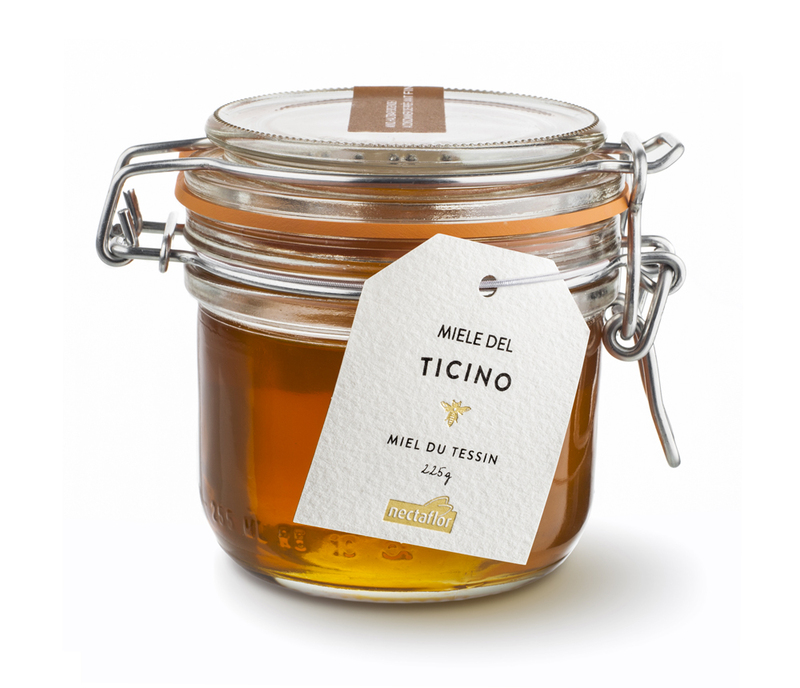 Due to the regional limitation the delicious honey sorts are only available in small quantities, which leads to a high exclusivity. It looks simple and natural. Label works well with jar – excellent design. Sounds brilliant – any idea where I could purchase some, realise this post is a bit out of date now?..